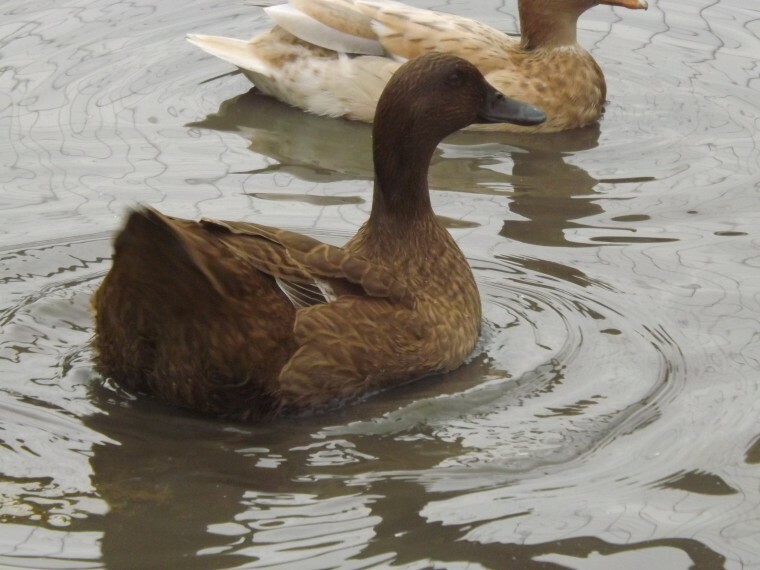 For sale Kharki Campbell Ducks. These are a large duck, good egg layers. Ideal for gardens and allottments. Locla delivery can be arranged, Please contact for more details.